The Games Convention Online (GCO) is the first trade show worldwide for browser, client and mobile games. From 08. to 10. July experts from all over the world met in the Congress Center Leipzig (CCL) and exchange about the latest developments in the industry. 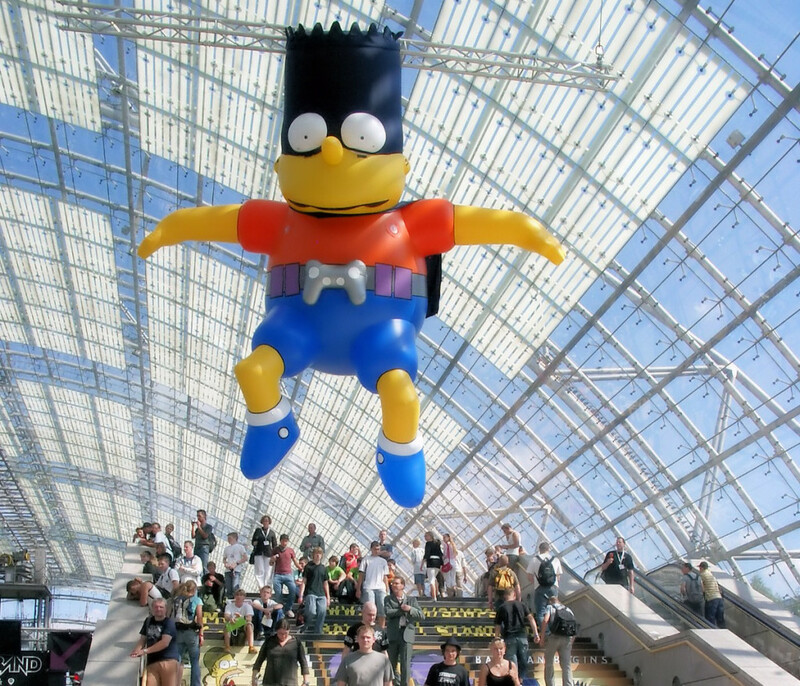 Last year August over 43,000 gamers visit the Games convention Online (GCO) in Leipzig, altogether 74 exhibitors from eight countries represented 150 games (included 50 European and World premieres). The national partner at GCO was the Republic of Korea. The GCO is the first trade show worldwide for browser, client and mobile games. Photo Album ! More than 82,000 people visited the Grand Final in Chengdu (China) last year. World metropoles like Seoul (2003), San Francisco, USA (2004), Singapore (2005) and Cologne held Grand Finals, too. 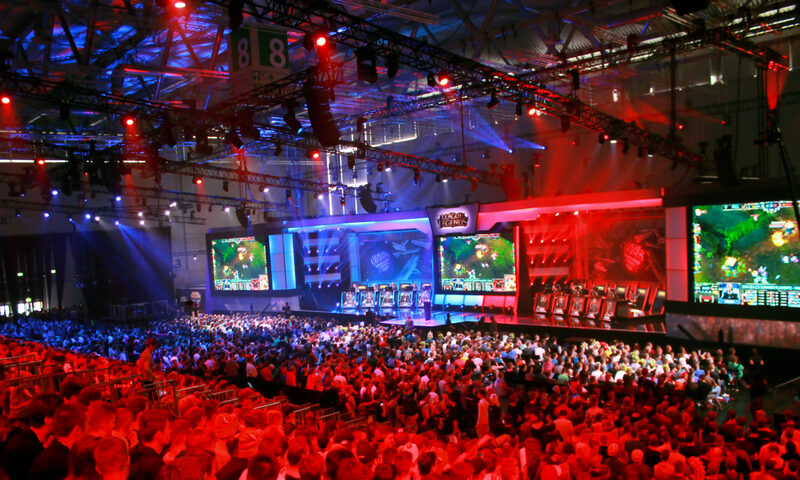 The next WCG Grand Final will be held from September 30 to October 3, 2010 at the Los Angeles Convention Center. The Games Convention Online (GCO) is a business and networking platform for browser, client and mobile games. International industry experts discussed about new developments and trends. “With this type of presentation, we offer businesses a new concept at a fair that aims to create a direct link to the communities and new customers,” says Silvana Kürschner, Strategy Director GC Global. 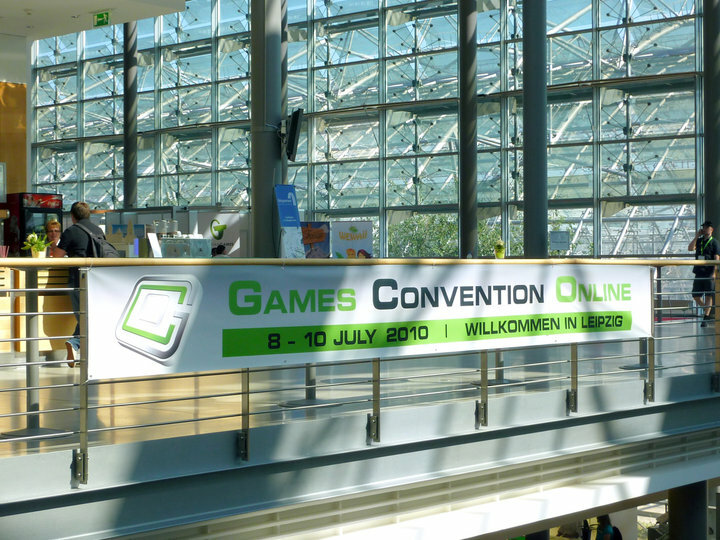 The GCO is Germany’s biggest community get-together for online games. 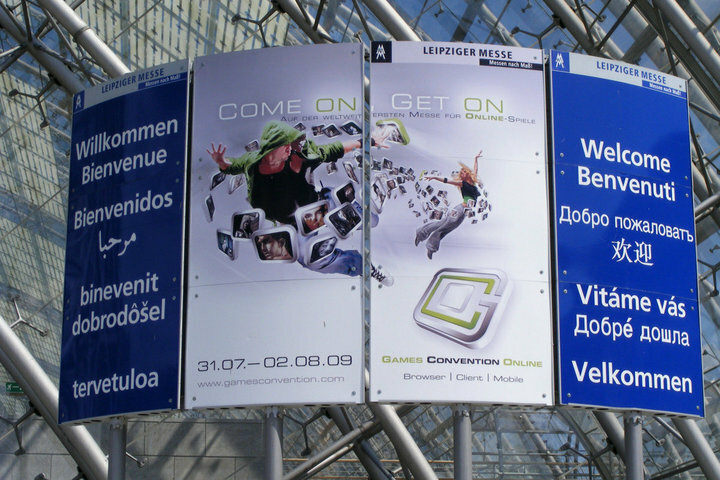 These days (08.-10.07.2010) the International eSports Federation (IeSF) organised an European conference on the Games Convention Online (GCO) in Leipzig. 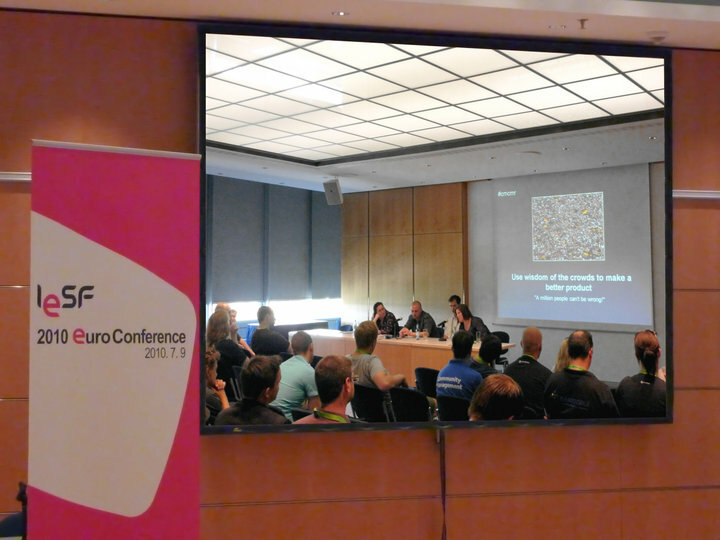 The IeSF members discussed with game publishers, developers, service providers and media experts about new strategies to get an international E-Sport Standard, other themes like “Affiliating IeSF new members” and “Checking up the status of IeSF Grand Final preliminary” are interesting aspects, too. The IeSF also held an open discussion about specialized video game culture in nations like Italy, Germany and Switzerland.